F Your Diet is a place for fun, daring and honest conversations for people that are tired of all the BS and crave real stories. This is a space to share and talk about body, food, movement and perfection. Join me? Why listen? The diet industry keeps growing and we keep inventing new diets ("lifestyle changes") to follow that are short term fixes. We say we want girls to be strong, empowered and bold, but we keep ourselves small in voice and believe we have to physically become smaller to be "good" for our "health." We are told that "health" has to do with a number on the scale and how many grams of sugar we eat per day. We don't always admit the this because "we don't diet" but, we do. We control, limit and restrict and then wonder why girls turn around and do the same. If we want the next generation to be strong tomorrow, let's start with the conversations we have NOW. Let's be honest about when it started. We all struggle - no matter if it's food, or just with LIFE. We all have ups and downs. The power of the "me too" can be transformative and healing. 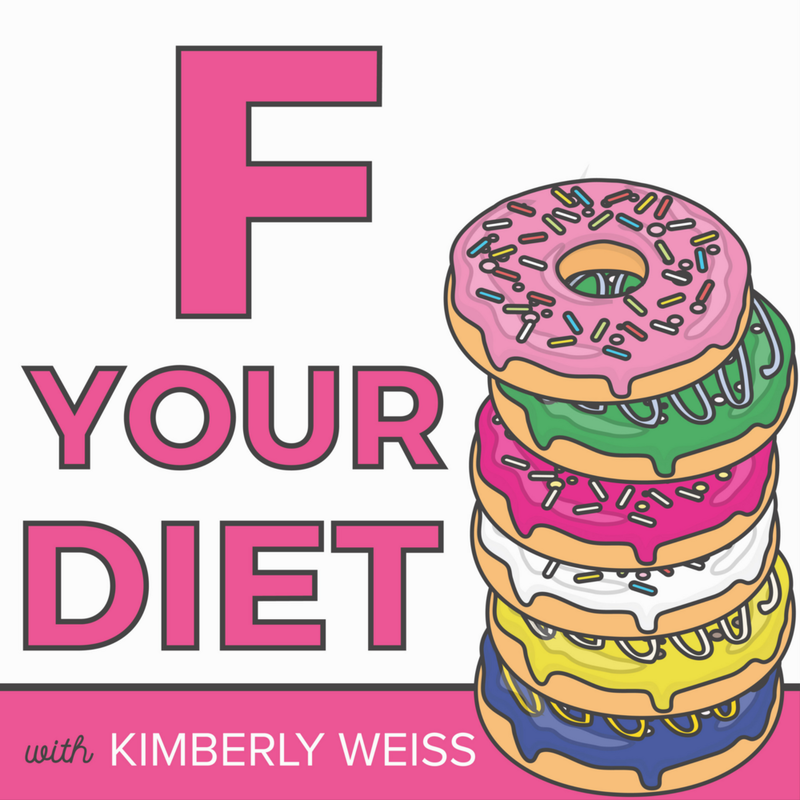 This is a podcast for community and conversations that make a difference and give people a space to feel heard and understood, but also a place to break the cycle of everyday weight stigma and BS conversations about health. I want those little girls you know to grow up in a world where they aren't constantly being told they aren't good enough because of how they look or act. And I want you to believe it as well. This is my first solo episode (woohoooo!) I talk about how resistance has been showing up for me lately, especially in my work. - What to do next time it comes up. - How when things are going well, it's easy for the resistance train to come to town and slow you down. "Rule of thumb: The more important a call or action is to our soul's evolution, the more resistance we will feel toward pursuing it" - Steven Pressfield from the book DO THE WORK.